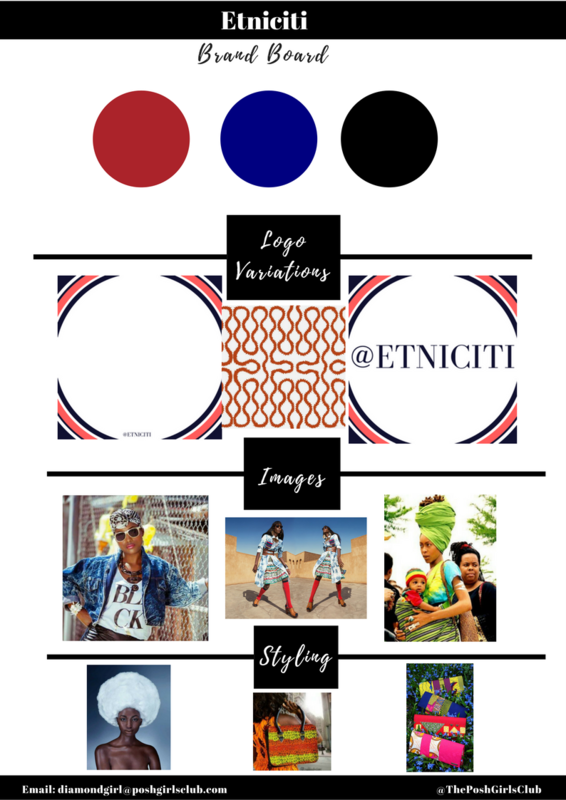 Etniciti is a brand that I am very proud to have worked with. She has very little internet savvy. But very big desire to make her online business a success. The items are hand designed by her sister in Africa. She does all of the digital work, even with very little knowledge. What did I do? 1. Develop branded content. 2. Teach her how to create a successful sales funnel. Within 2 days of our branding & content creation sessions, she got it! Her clicks went up 400%!! We developed a sales funnel for her business. And 3. I taught her how to curate her own content that would work for her business. In her monetize session, I taught her how to use Facebook ads that were so targeted, she was able to get her niche market down in ways that she didn't even know she could! We also set her up with influencers for her brand. This is one of my favorite branding clients of all!